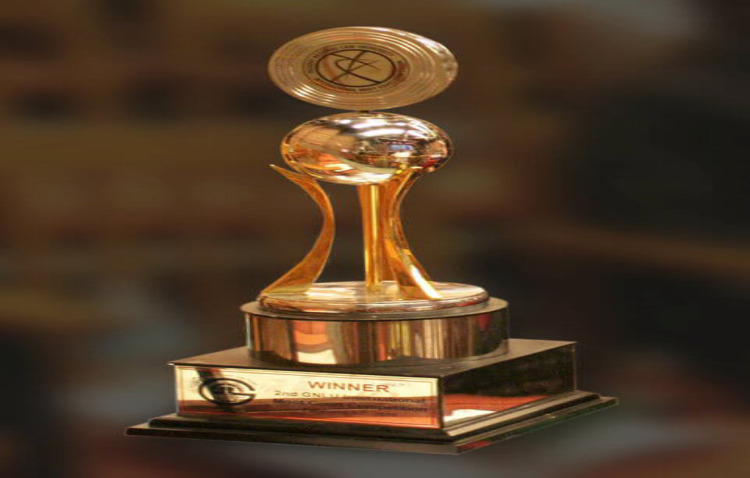 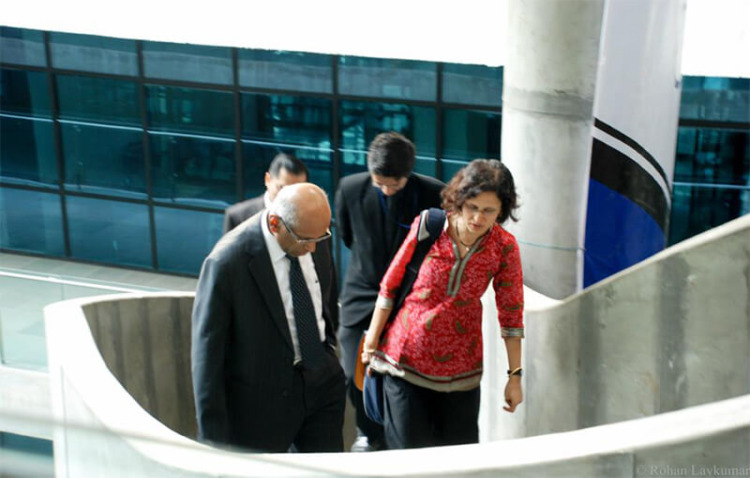 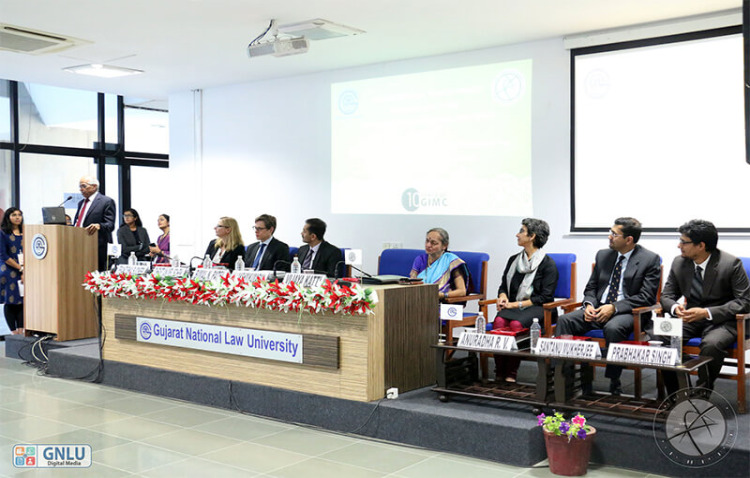 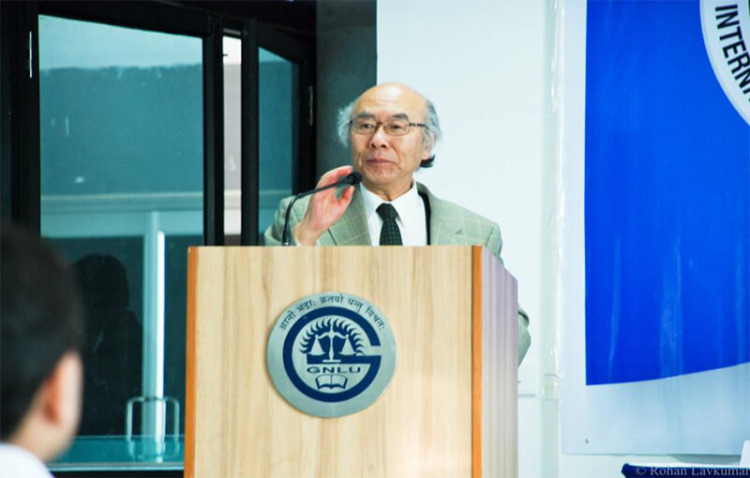 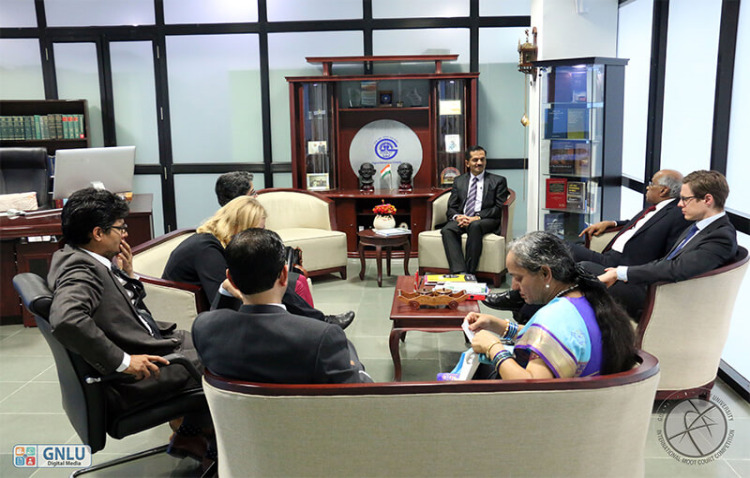 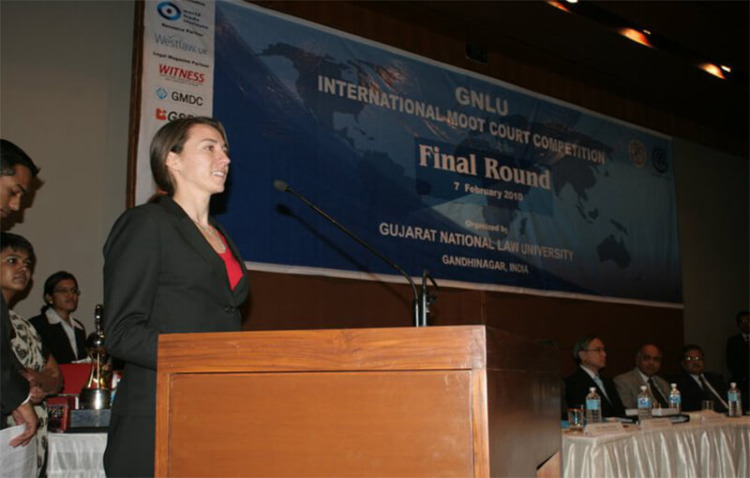 Gujarat National Law University (GNLU) is a premier Indian institute of legal education, set up in 2003 with the intent of raising the bar of legal education in the country. 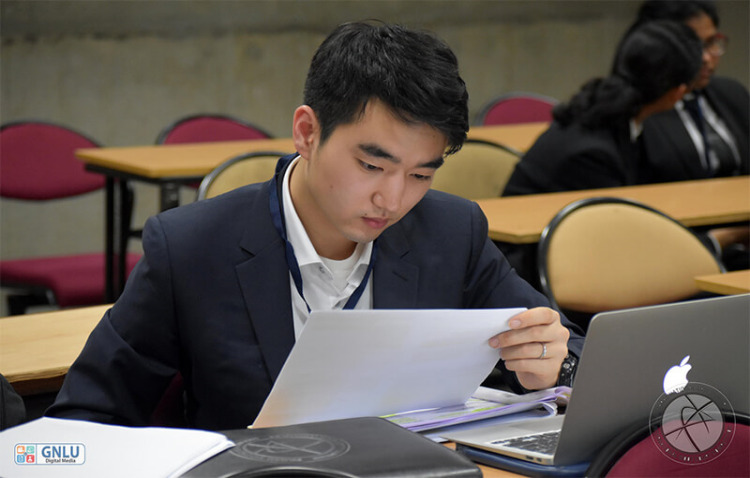 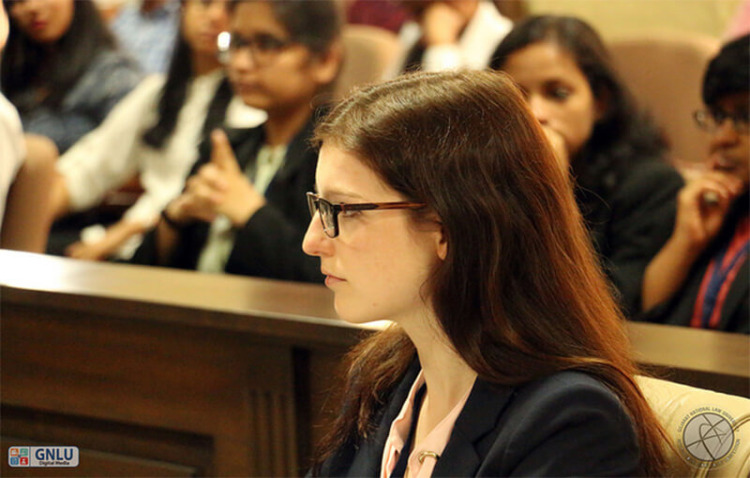 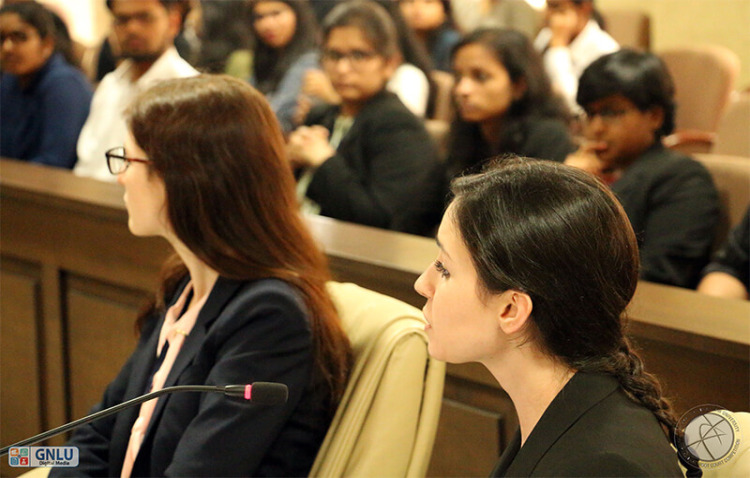 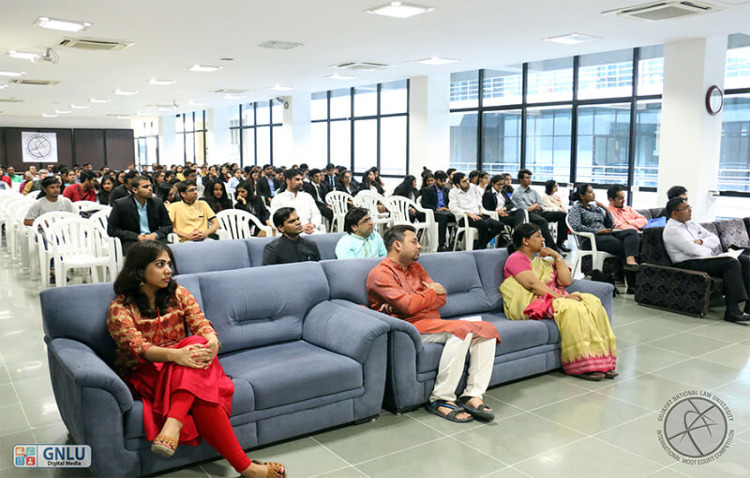 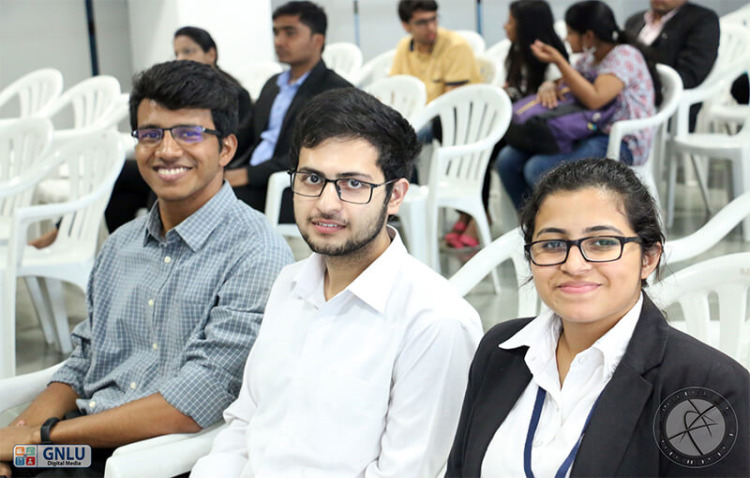 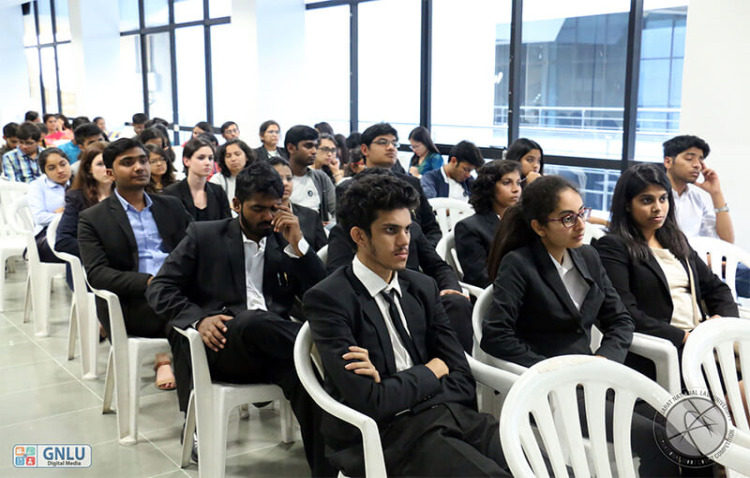 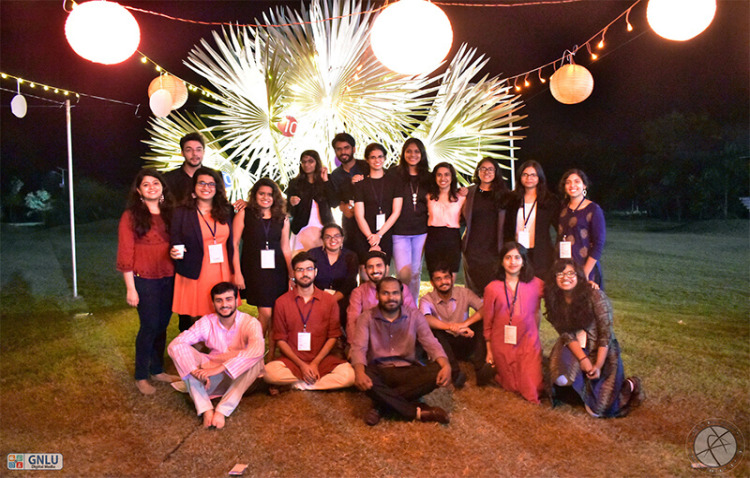 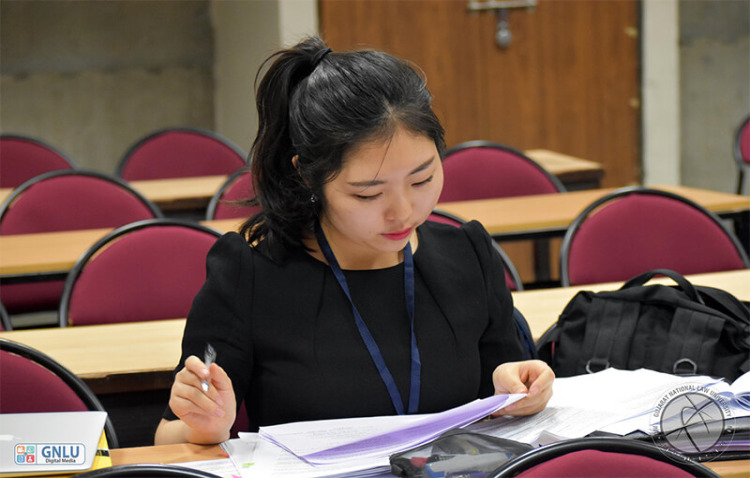 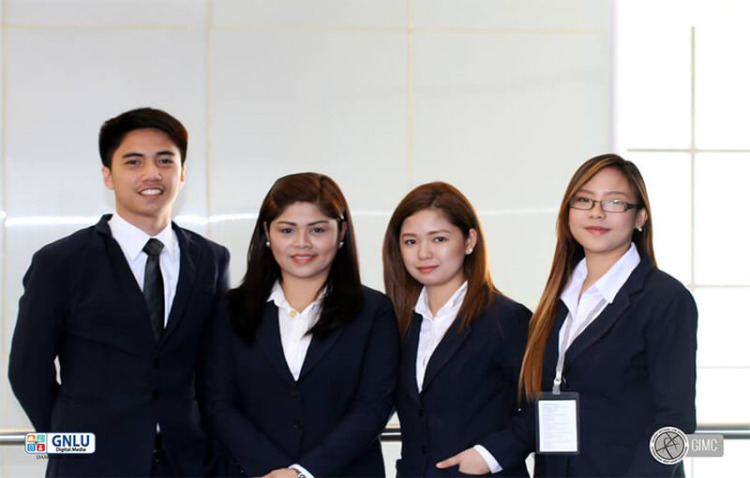 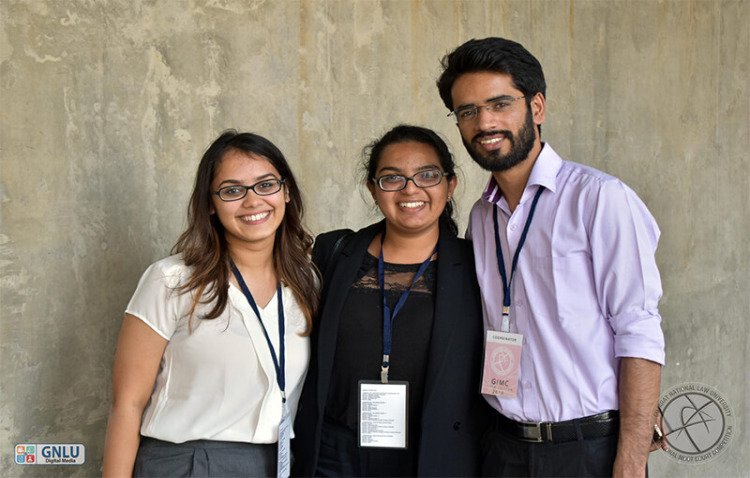 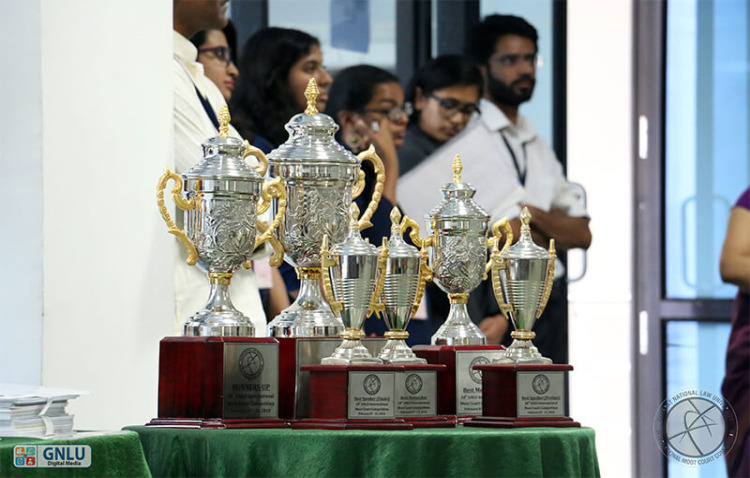 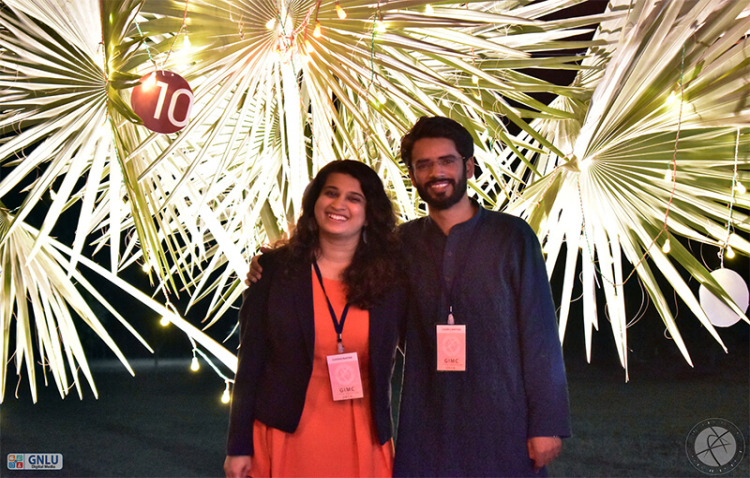 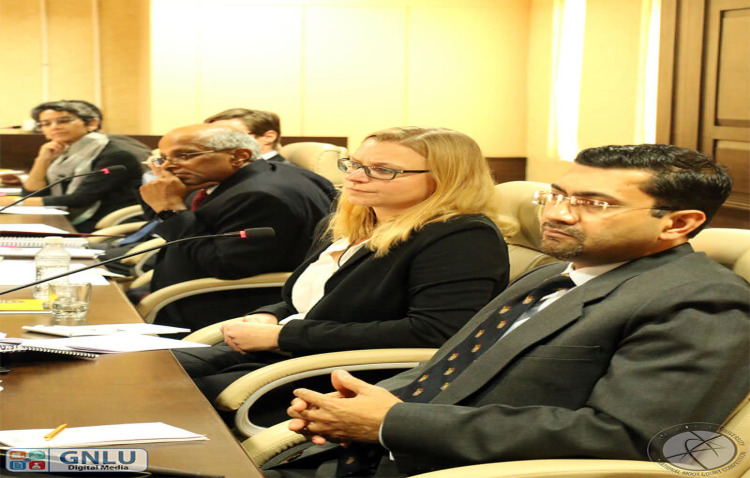 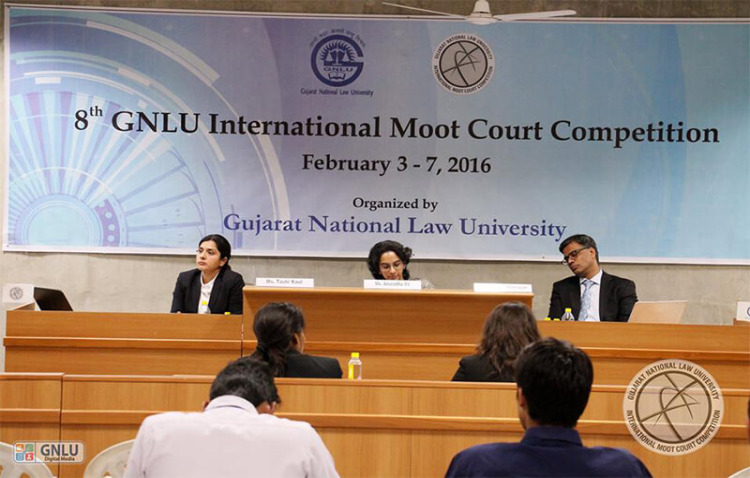 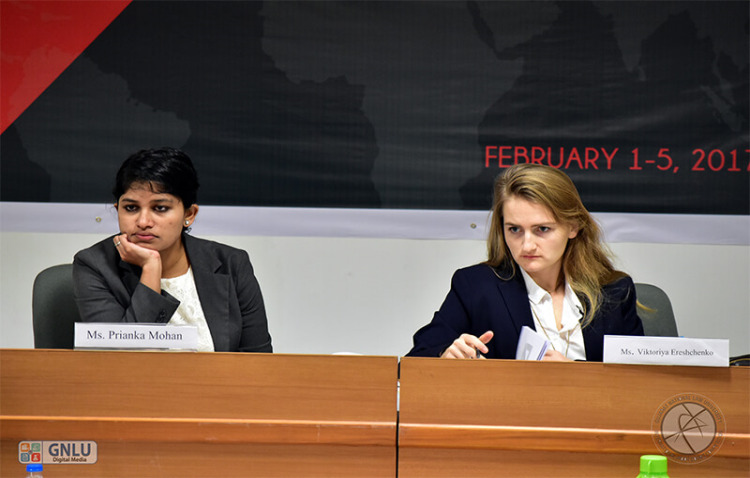 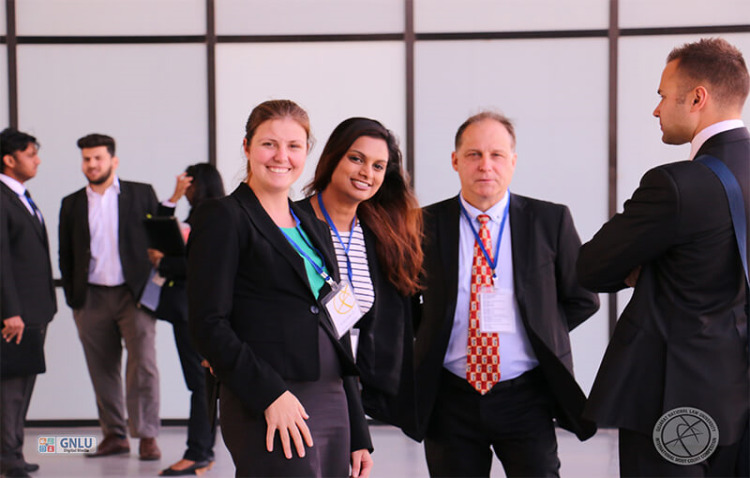 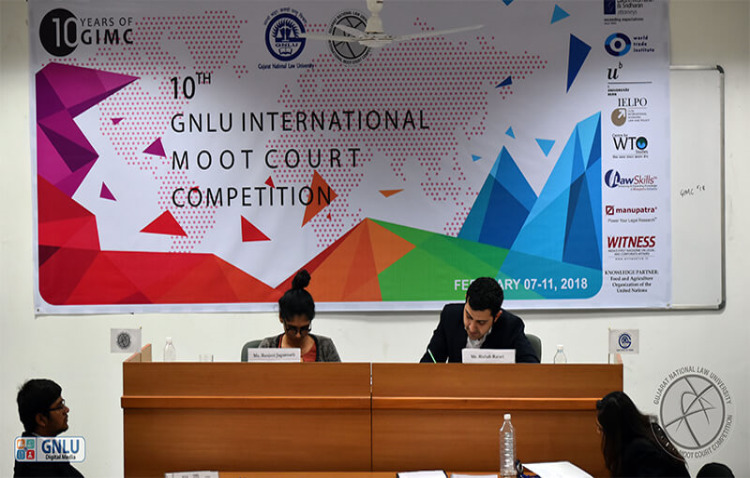 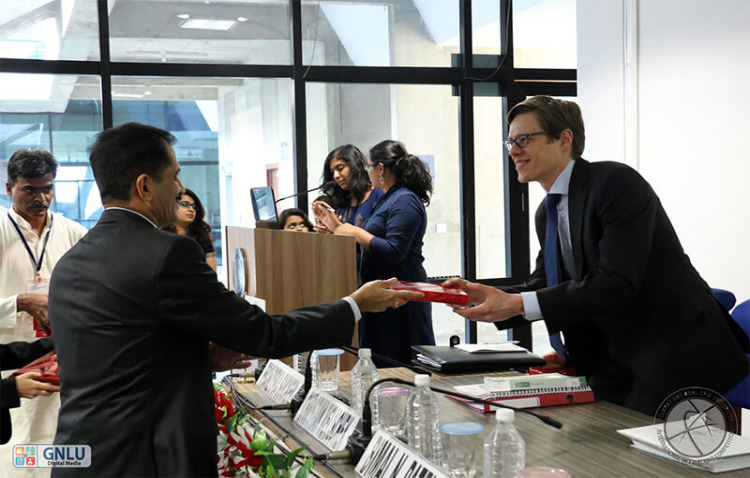 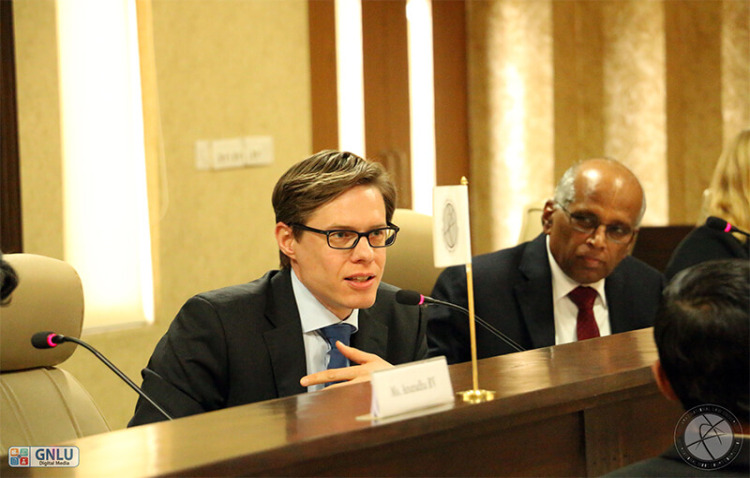 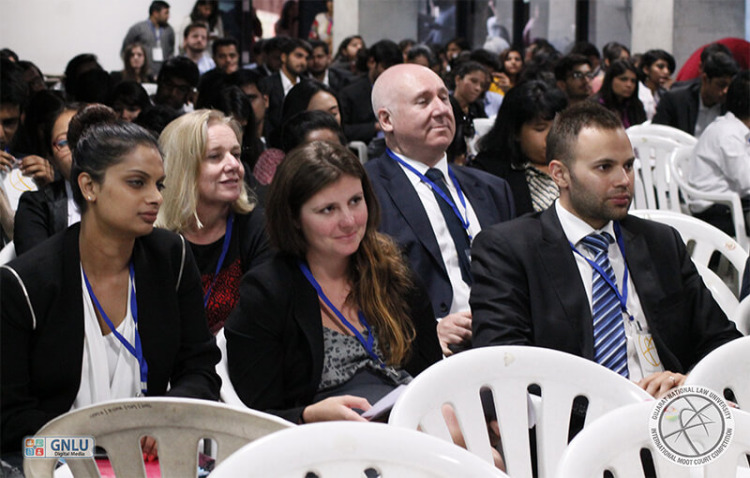 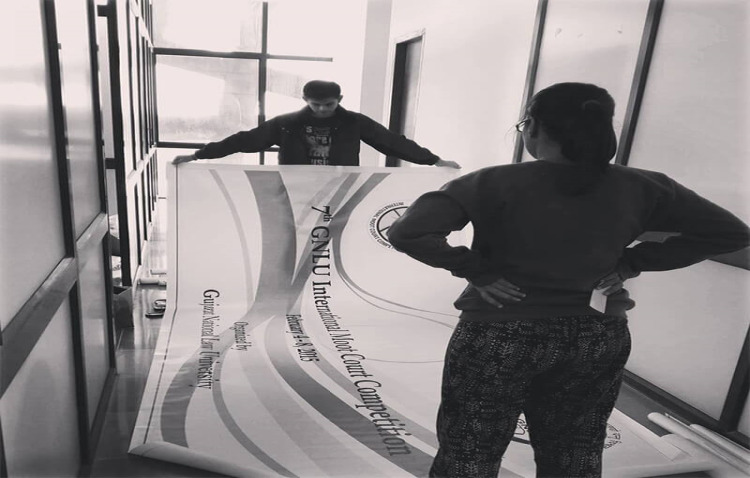 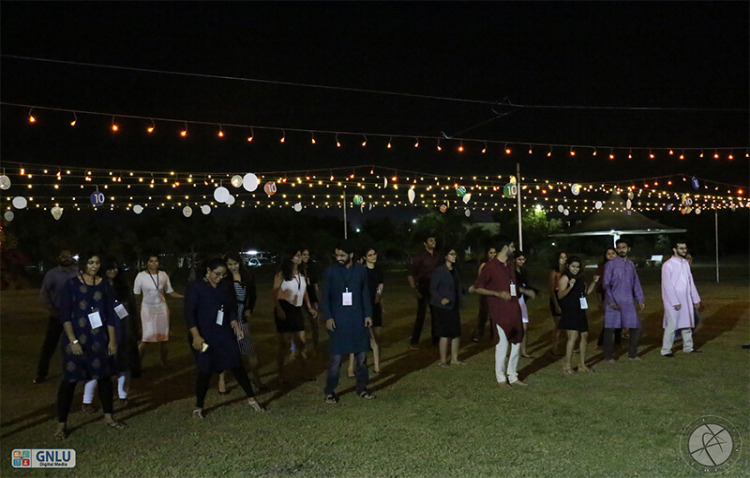 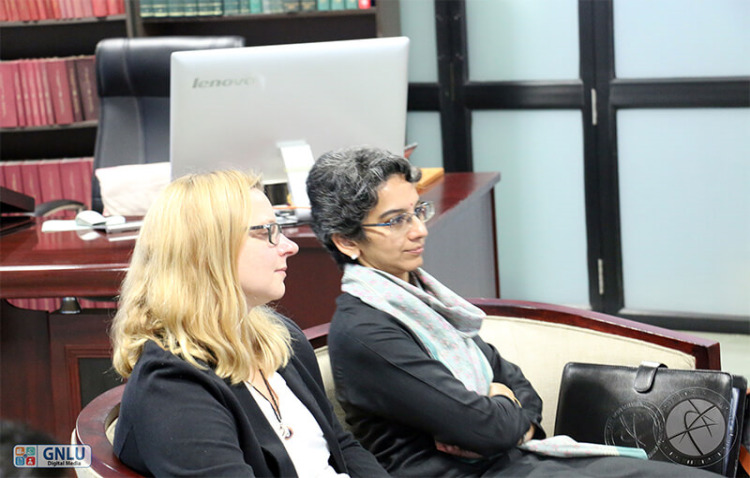 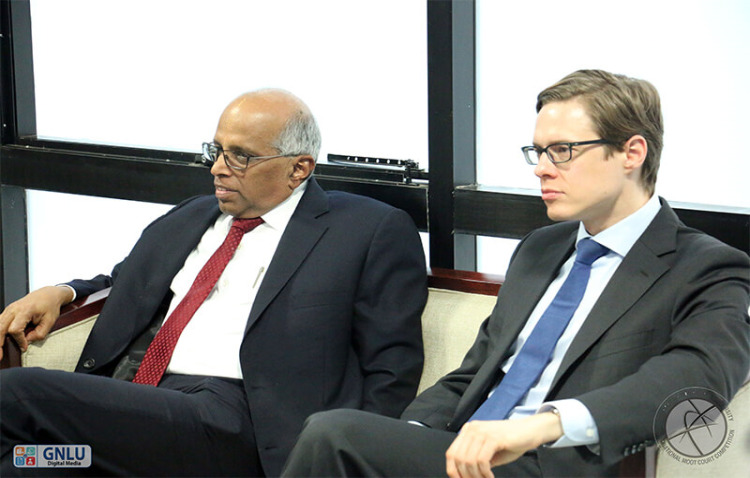 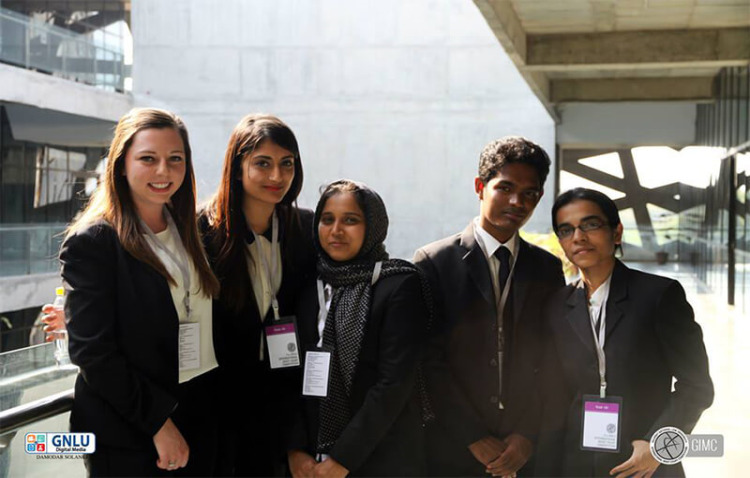 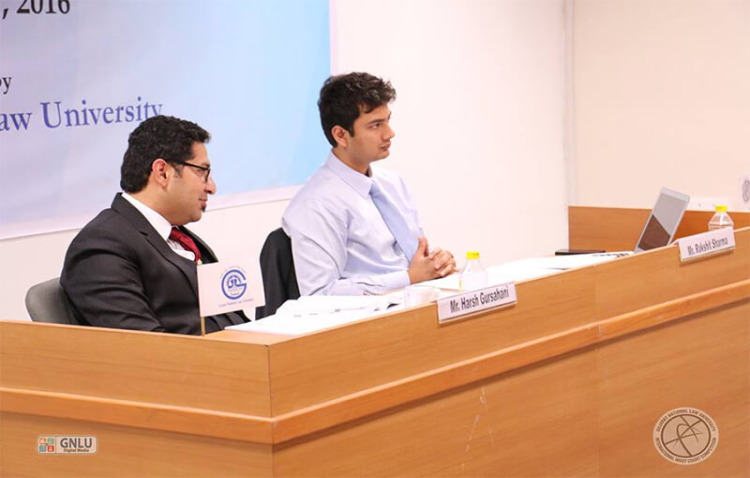 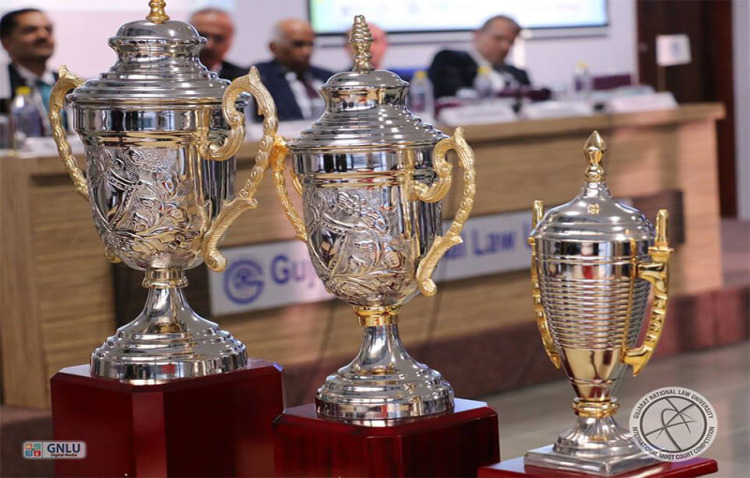 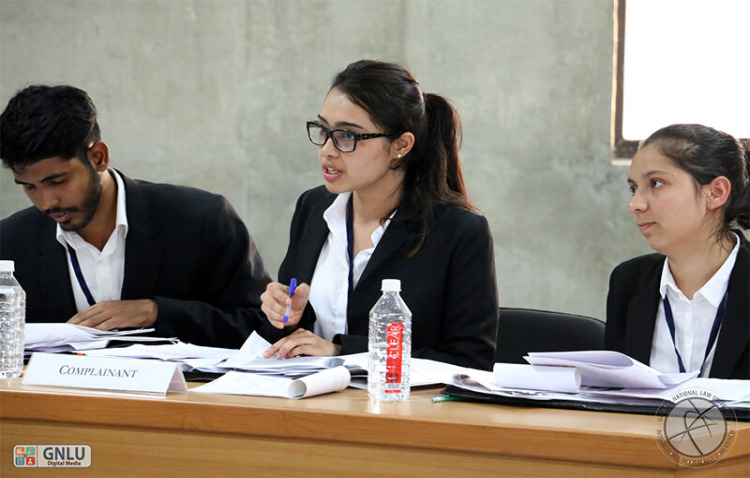 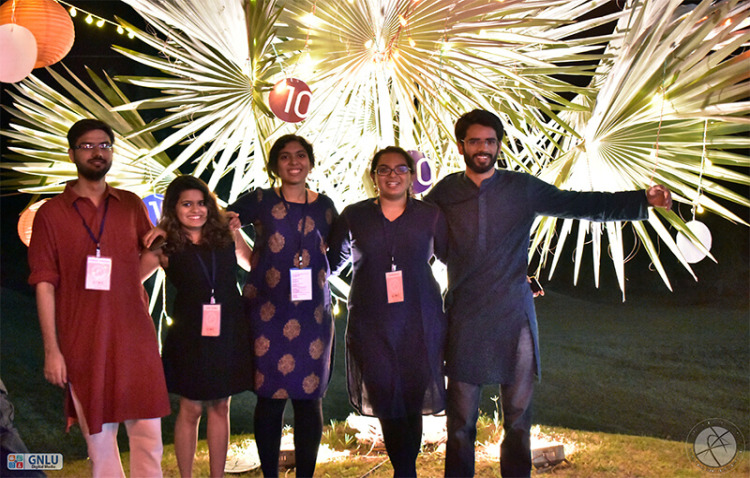 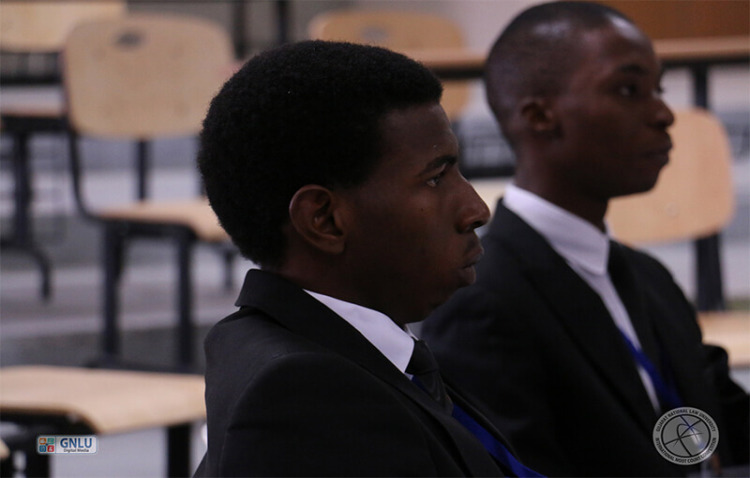 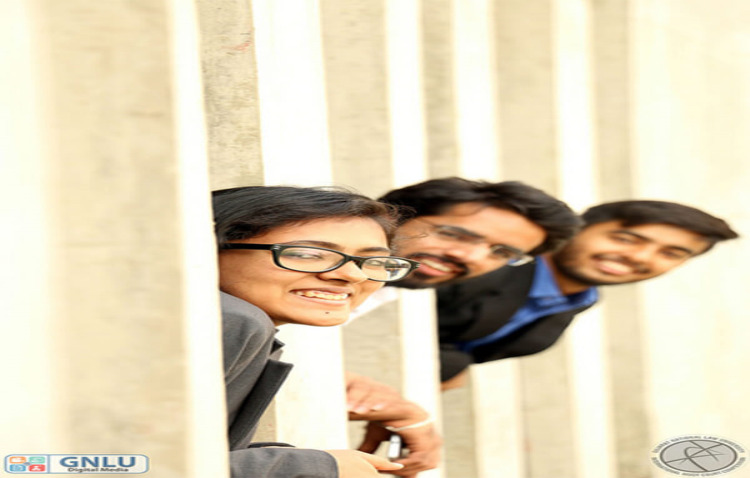 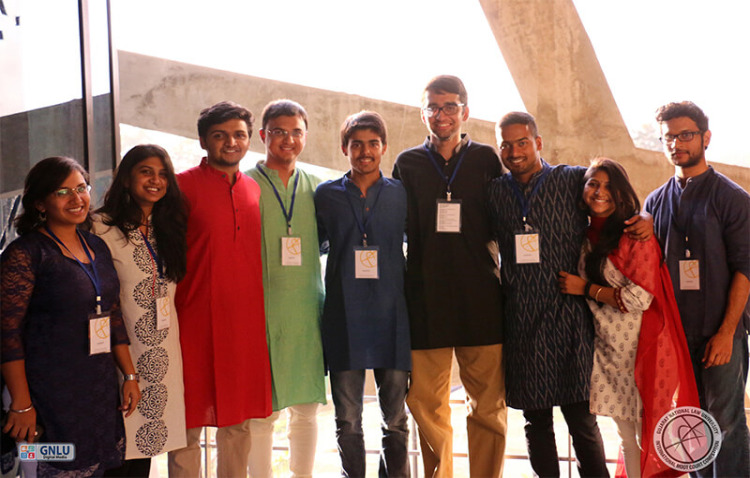 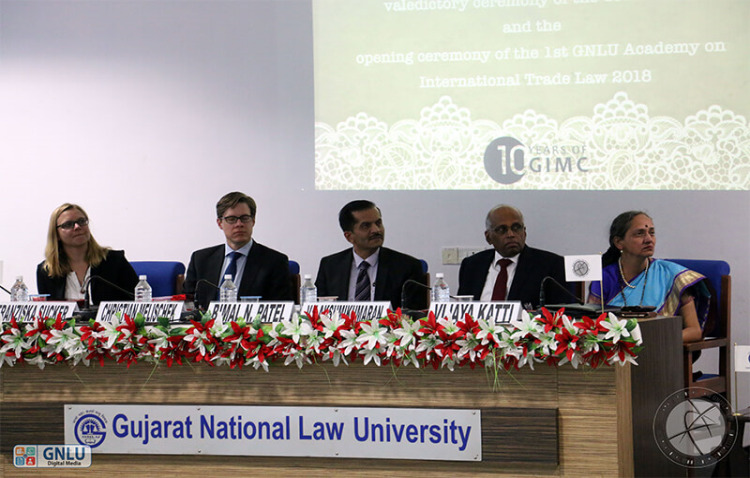 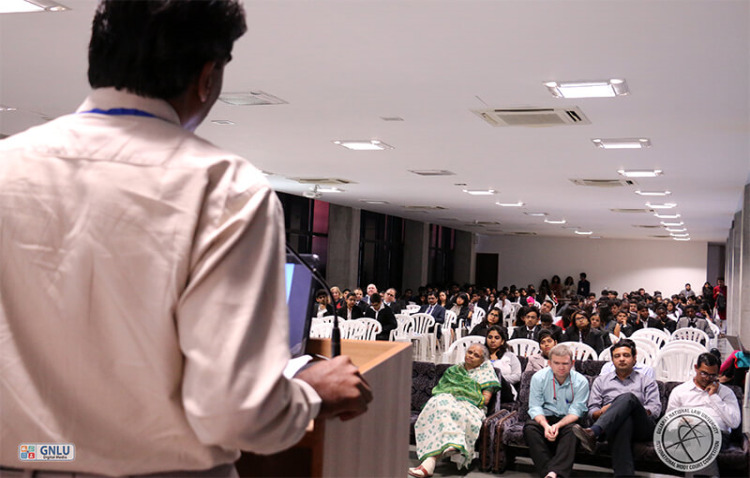 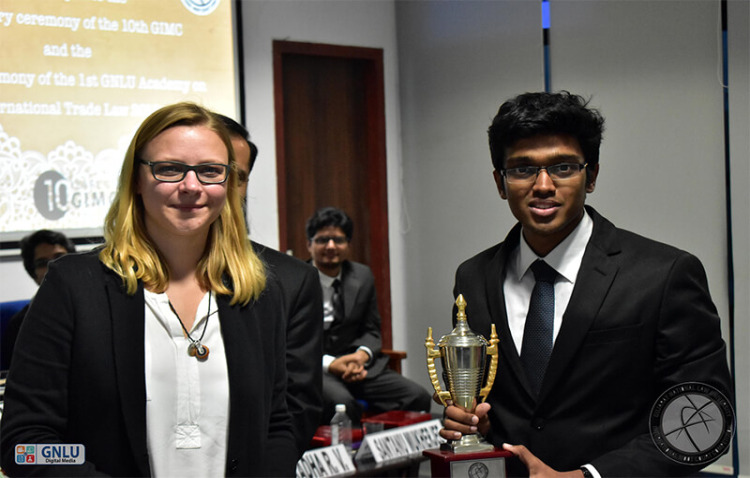 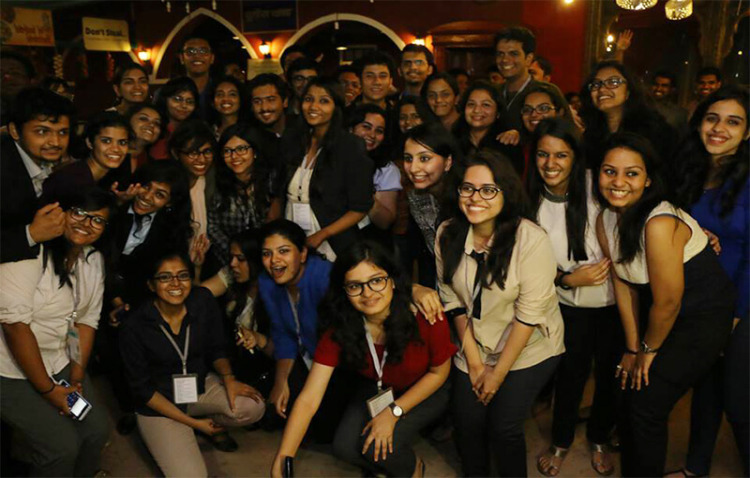 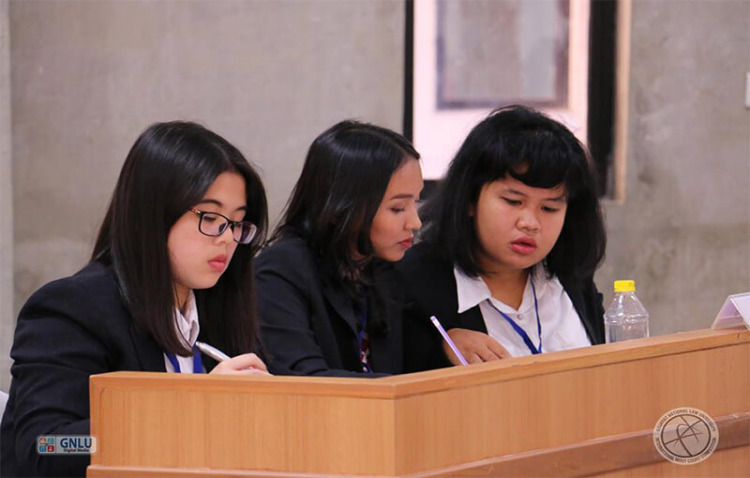 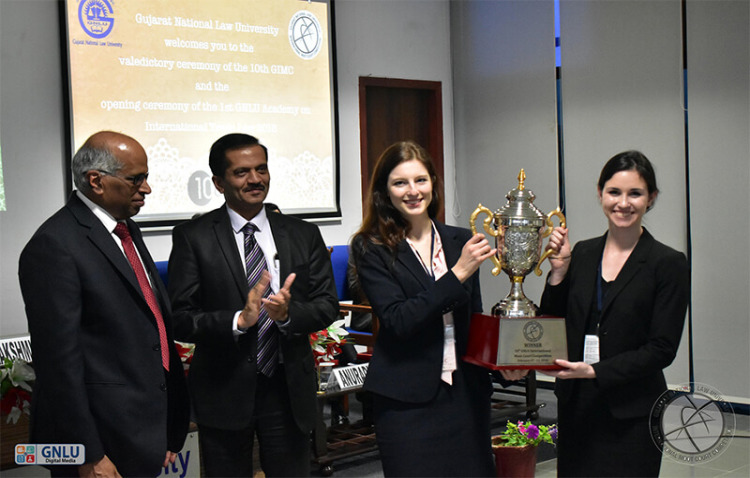 GNLU has constantly strived to make its mark in the legal fraternity through numerous initiatives, the organization of an international moot court competition being one of them. 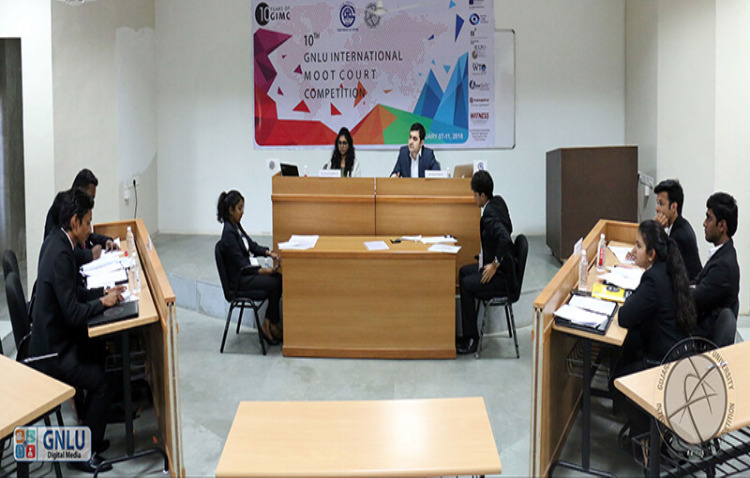 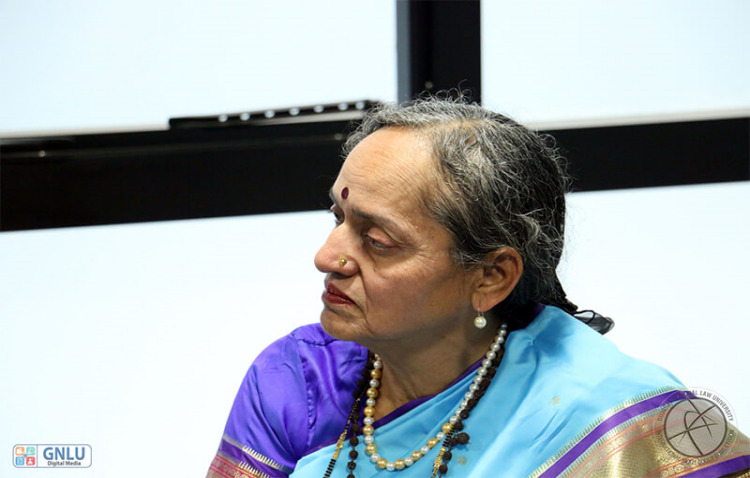 'The last date for Final Registration has been extended'.